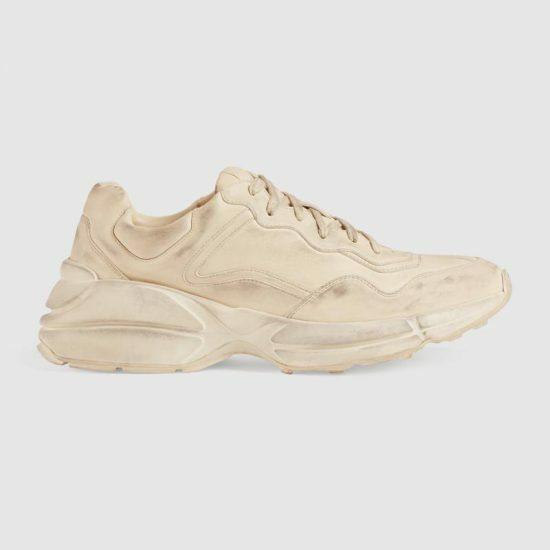 The Italian designer brand Gucci has released a “new” pair of men’s trainers, retailing at £615, designed to look deliberately filthy. For the same price, Gucci is also selling the Rhyton trainer, a chunky tennis shoe also produced to make it appear dirty. 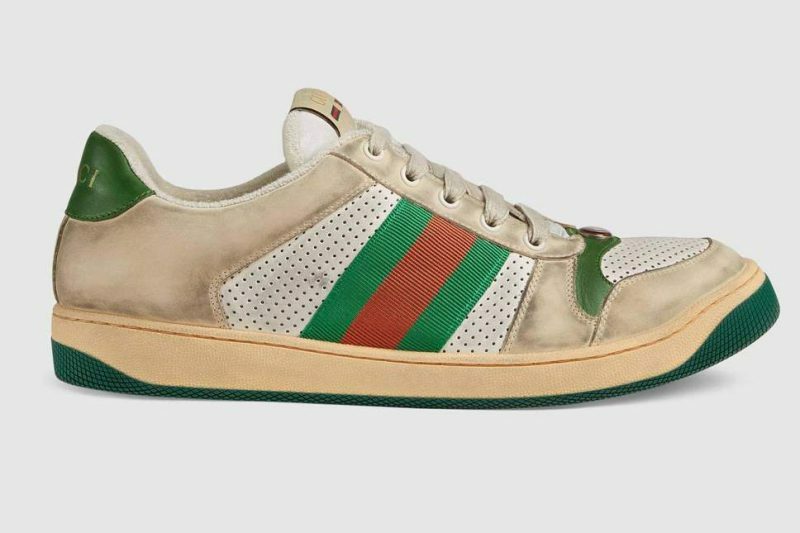 Italian fashion house Golden Goose was accused of glamourising poverty last year by selling £399 taped-up trainers similar to that of Gucci’s Screener and Rhyton sneakers. Critics accused them of mocking poorer people who have no choice but to wear shoes until they fall apart.